LNF TRANSLATIONS – Up late… so you don't have to be! Granted, I keep odd hours (I have always been a night owl), but that's just one way I can help you. Click the button below and find out what else is possible. 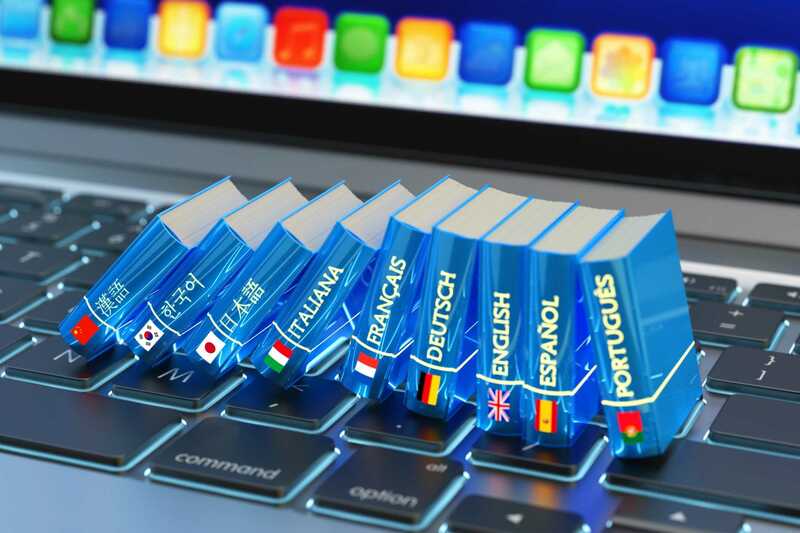 I offer translation and editing/proofreading services for a variety of industries and sectors including the medical, pharmaceutical and petroleum industries, as well as disciplines such as chemistry, engineering and aviation. 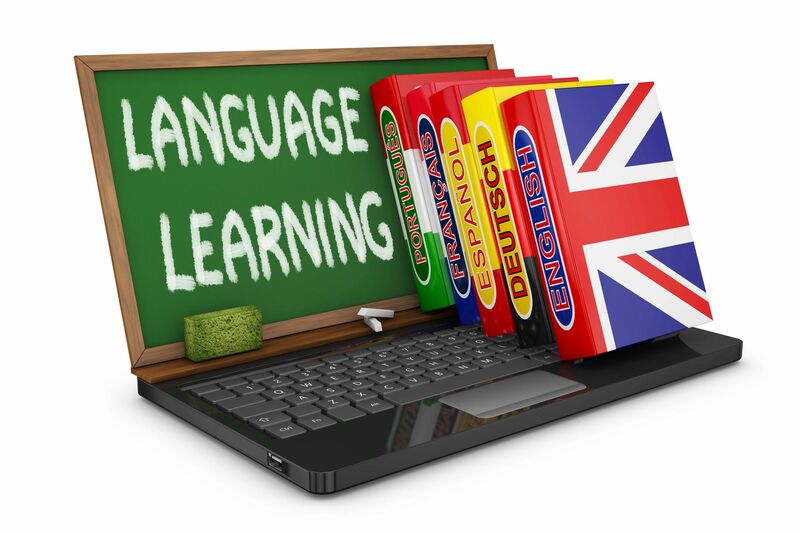 Click here to find out about languages, translation and all things related! Who and what is LNF Translations? 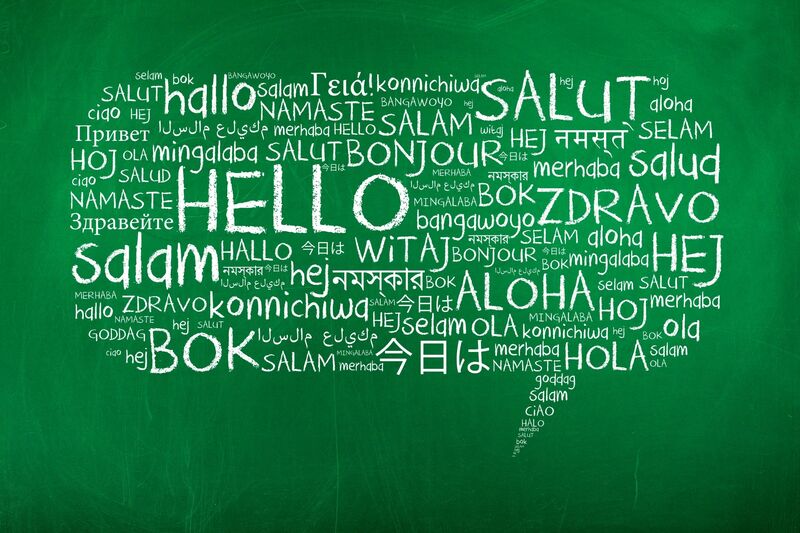 LNF Translations is me, myself and I.
I am the sole proprietor and all language services are provided by me. I do not subcontract or farm out projects. 2017 marks my 14th year as freelance translator, my 17th year working in the translation industry and my 19th year working as a language professional (I was a legal proofreader before I realized my dream of working with foreign languages). I strive to produce transparent translations, ones that read as though they were written by a native English speaker, and not translated from some other language. My years of experience working as a proofreader, project manager and in-house translator allowed me to understand the industry inside and out, at all levels.